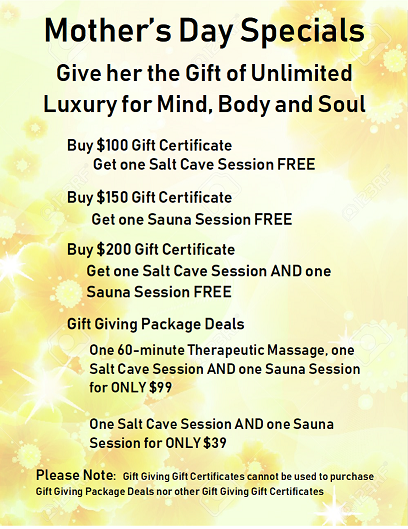 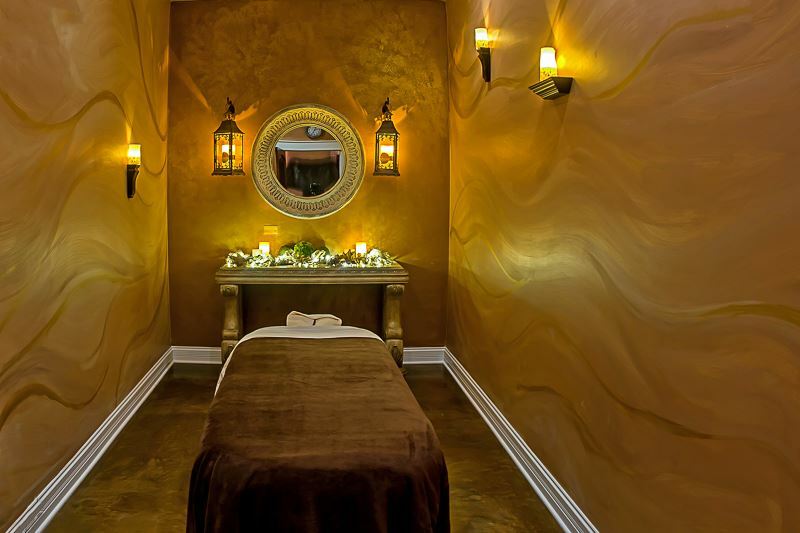 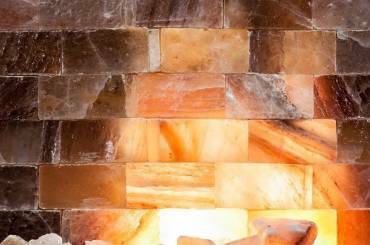 Royal Salt Cave & Spa is proud to be an advocate for a proactive and holistic approach to healing and joins those who embark upon the journey to utilize natural therapies that have been practiced since ancient times. 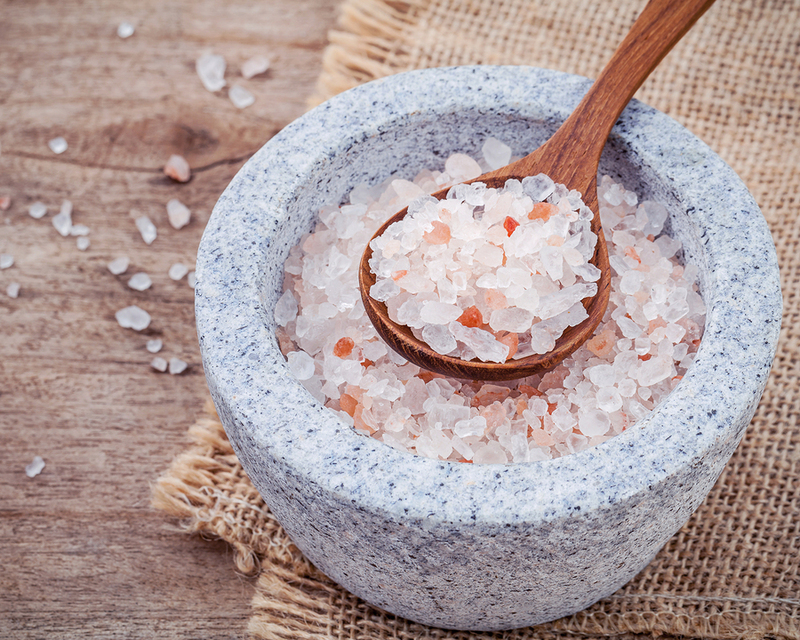 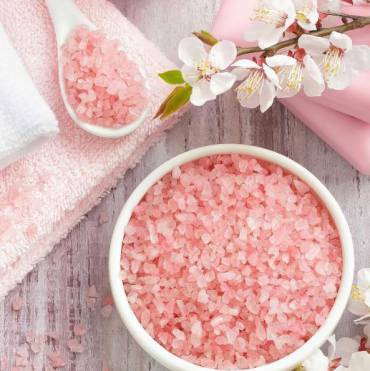 Through the natural healing process of salt therapy, we aim to provide people of all ages with the opportunity to experience quality and holistic health benefits which are entirely natural, non-invasive and drug-free. 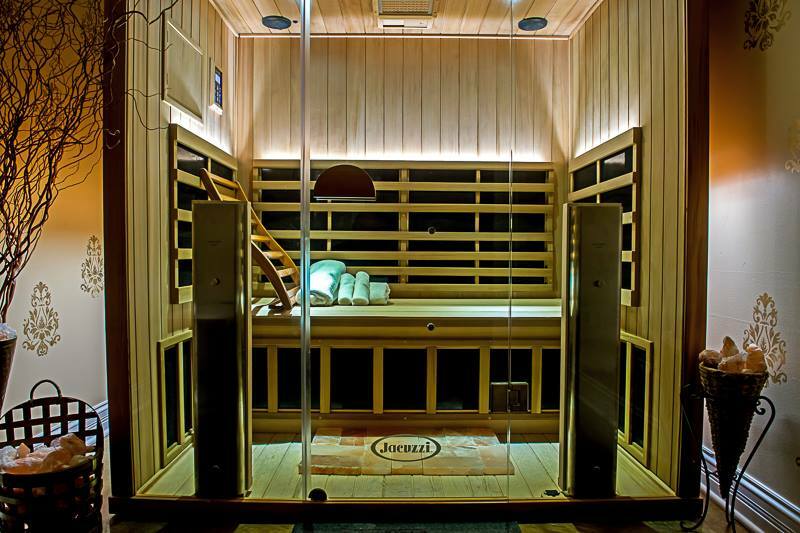 – To create a peaceful atmosphere by focusing on health and wellness. 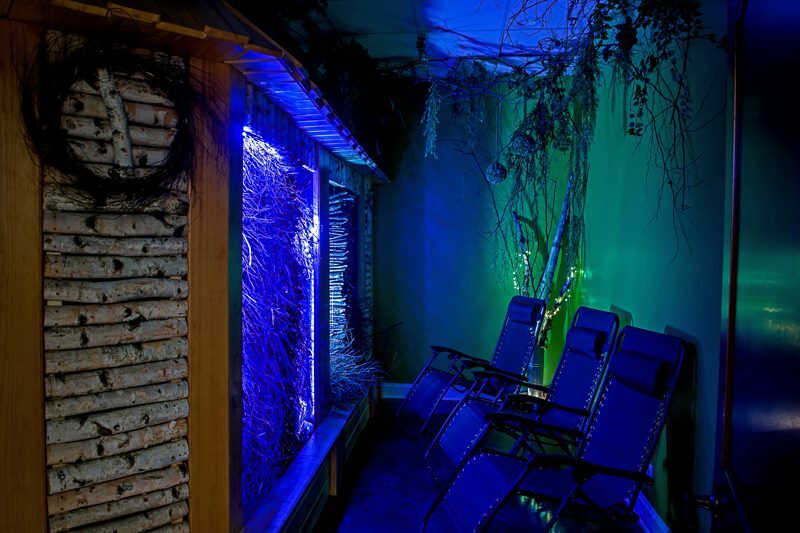 We believe in the interconnectedness of body, spirit, and earth. 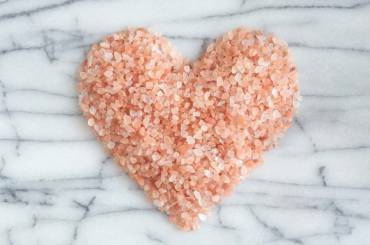 We strive to help nurture that connection. 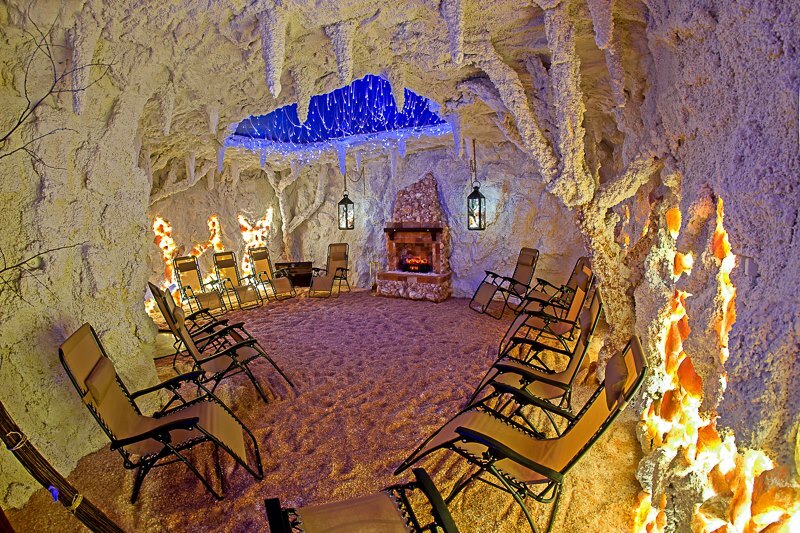 Royal Salt Cave & Spa is for those of us who wish for peace in the world and opt to start within.